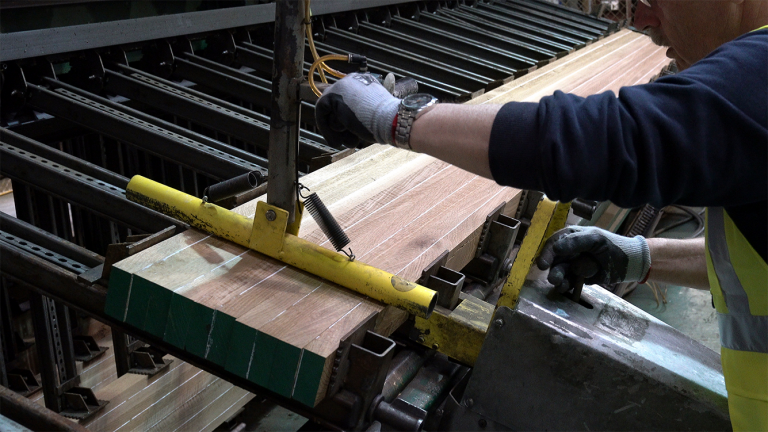 At Palmer Timber we offer a wide range of additional technical woodworking, and timber processing services. 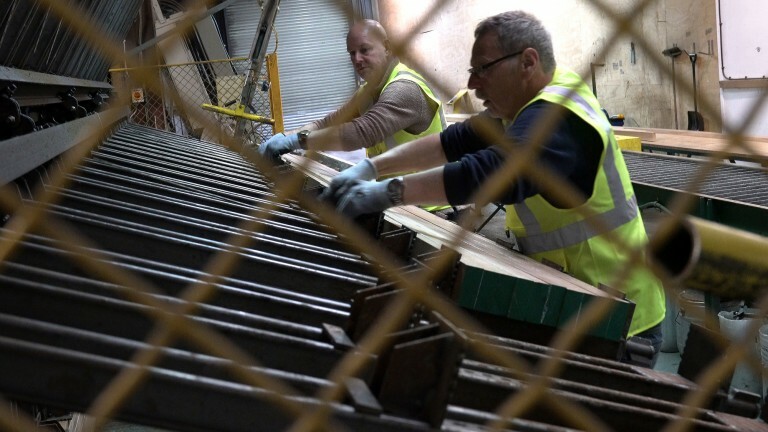 Our on-site facilities allow us to offer a quick, reliable and flexible service for preparing timber for our clients. 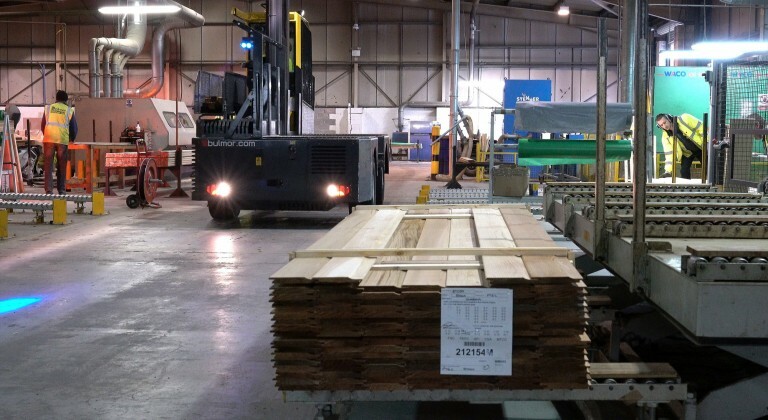 Our wide range of services enables us to deliver high grade timber products to our clients quickly and ready to use whatever their application. 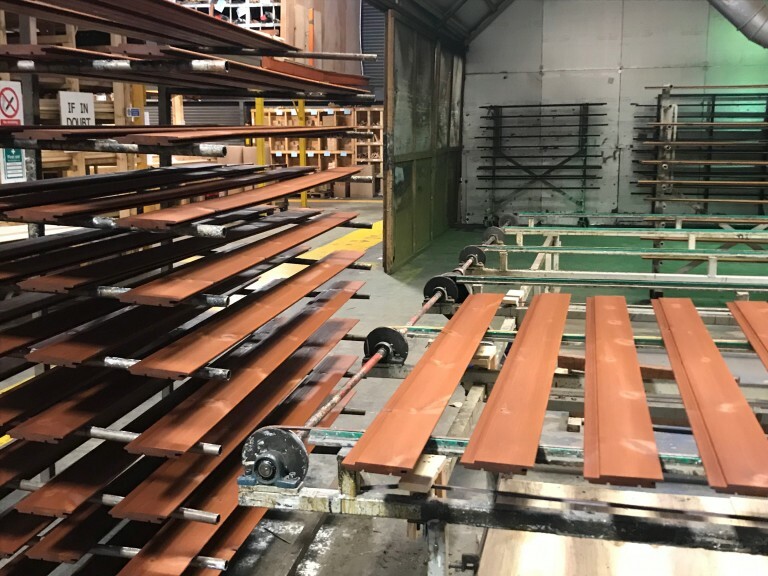 Our continual investment in the very best sawmill machinery and equipment delivers high grade timber at an unparalleled consistency and reliability for our clients. 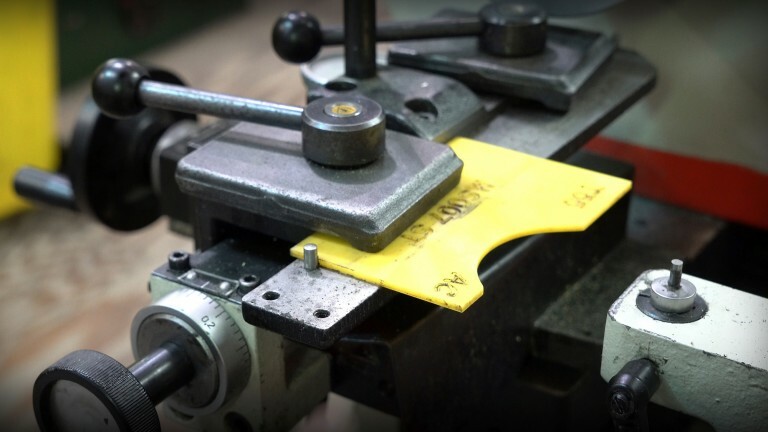 We have a extensive range of standard profiles available with bespoke patterns readily produced in our own toolroom. Laminated timber, or ‘engineered wood’ is created by glueing multiple lengths of timber under high pressure together to provide a far greater structural strength the standard timber. Engineering wood in this way provides many benefits, there is far less wastage, defects such as knots, splits and sapwood can be hidden - resulting in a superbly consistent end product. 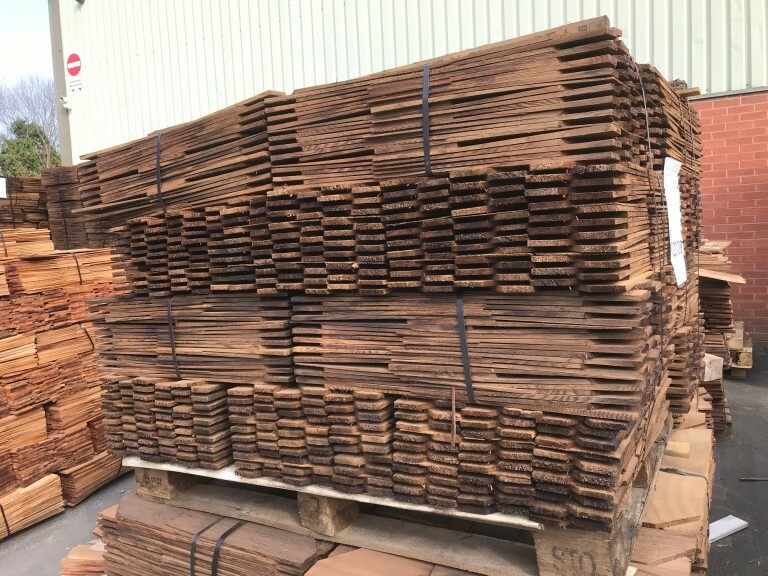 We offer a wide and comprehensive range of preservatives and fire protection treatments which can be industrially applied to every possible timber end use. Our range of treatments can be supplied to your exact specification which meet both ISO9001 Quality and ISO14001 Environmental standards.